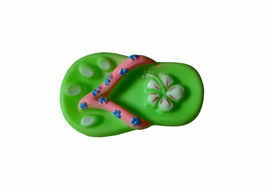 Scented rubbers toys are an ultimate delight for dogs of all breeds. They would simply love to munch on it for hours altogether. 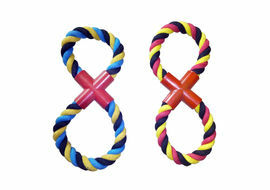 Such toys strengthen their dental system to a great degree. 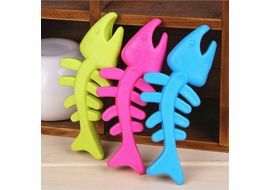 With soothing scent of mint and non toxic colours give your dog some fun time with rubber dental toys. Rubber dog toys are great for dog entertainment. 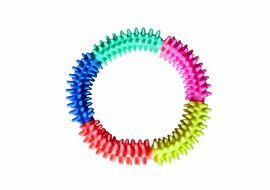 With these toys, dogs that are aggressive chewers have a safe way to satisfy their biting instincts. 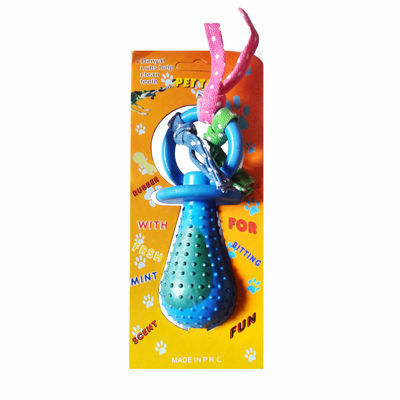 These toys also help keep dogs' gums and teeth clean and healthy. 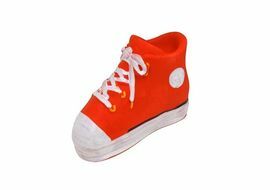 In general, hard rubber bones and other rubber dog toys help improve dogs' overall oral hygiene.